Link the photos of your organization in the comments below. Please feel free to ask any question or discuss any problem areas you may have on this subject. PS. If you like what you see then follow me. Thank you for stopping by today! I am so happy I get to share with you some unique valentines day cards i created for CHA. Helmar adhesives were used to create these and they were displayed in the Helmar booth. Happy Helmar Day! 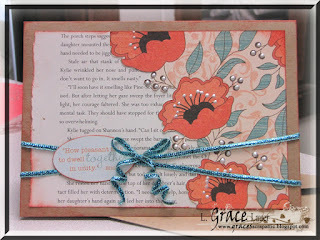 The photo above used Authentique papers ... LOVE IT! 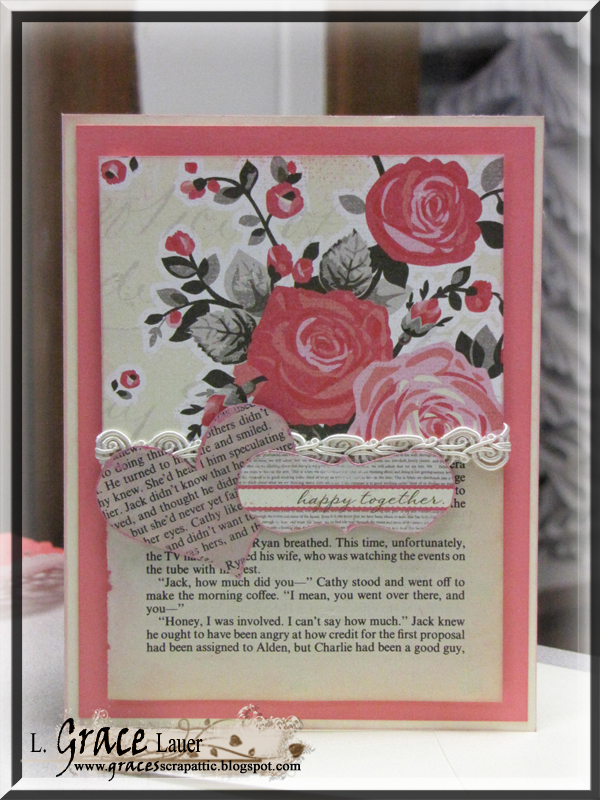 I used Helmar 450 Quick Dry on the ribbon trim and Zap Dots for the layers on the heart and Happy Together sticker. 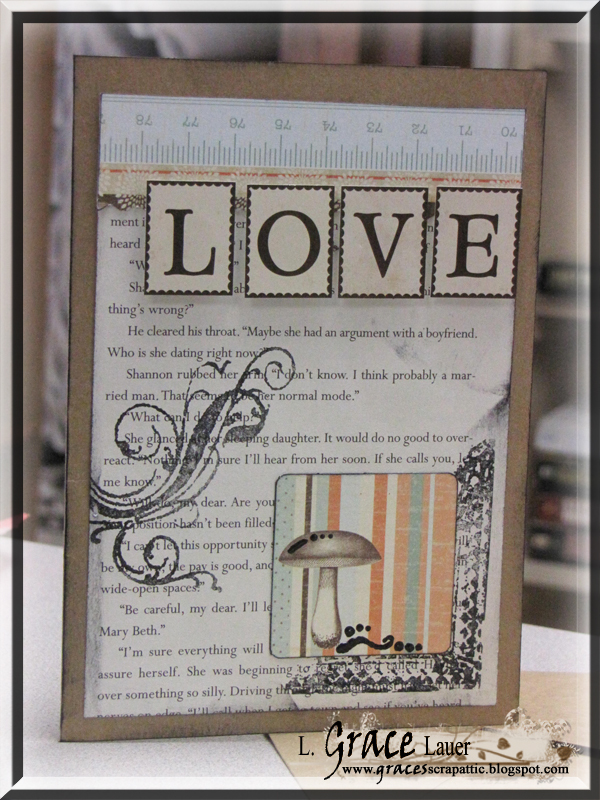 I just love the idea of the "One and only Love" implied here! 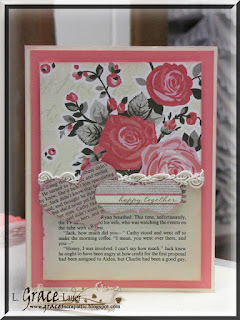 The pink twine is from May Arts. 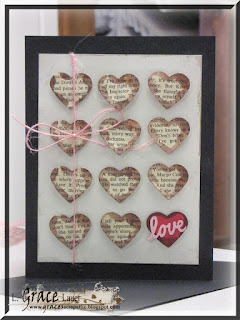 Each hart has a Helmar Zap Dot behind it to bring dimension to the card. 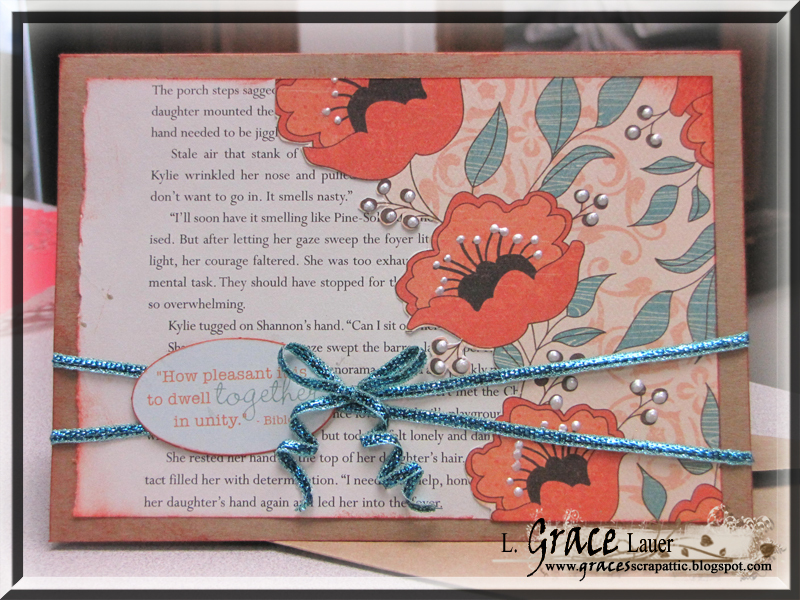 Authentique paper is stunning with these tangerine poppies and the teal. 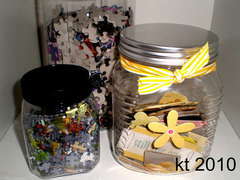 The Helmar 450 Quick Dry was used for the ribbon and to secure the sticker saying. Helamr Permanent Adhesive Runner was sued for the Poppy paper and some Helmar Acid Free Glue around the fussy cutting of the poppy paper. Leave a comment below to let me know if you like them or if you have any Valentines cards that you want to share leave a link for me to check them out! Have a wonderful day! TOOLS AT YOUR DESK: What tools do you use 100% on every page? Exacto knife, bone folder, files, paper piercing tools, cropadial (finally totally stoked mine is the orange one and not pink cause it matches my room now...LOL), compass, adhesive eraser, bone folder, etc... 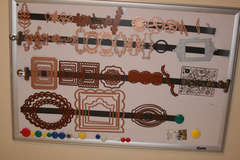 These can be stored in a drawer, on a shelf or on your desk the key is to try to keep them in arms reach. These need table top space. If you don't store them on the table top you at least need a sheared space you can use when you bring the machine out to use it. 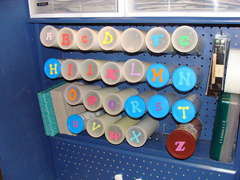 The dies and cartridges need to be stored close at hand to the machine. 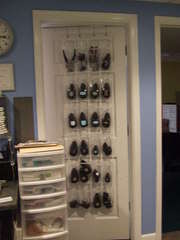 If you have electrical cartridges store them in a dry, temperature controlled, dust free environment. 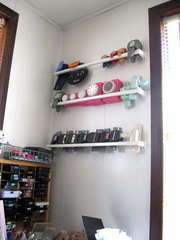 The cricut needs storage for the tools and a place to store the mats flat as well. 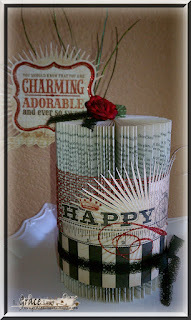 Cricut: The biggest thing about this machine is that it needs room to work. Make sure you have a clearance in front and behind for the mat to go in and out. Machine needs a flat surface with enough room to operate it. 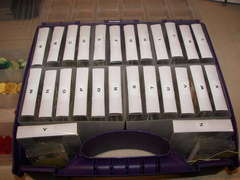 Cuddlebug: Similar storage to the Sizzix. Please share your ideas. Can be stored just about any where! They are durable though they are bulky. Paper trimmers must have a flat surface to work correctly. 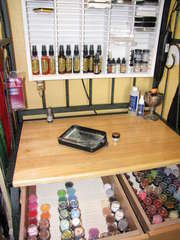 They can be stored else where but when operating them they need to be on a hard table top. Some paper trimmers come with decorative blades that can be switched out. 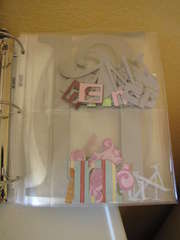 These blades and extra strait edge or perforated replacement blades need a storage place out of reach of little ones. Bind - it - all... the only thing about these for storage is to make sure you have the room to use it where you want to. It would be nice like all machines if you don't use it that often to have a cover for it or a bag to store it in, but not necessary as long as you clean it occasionally with some air in a can. 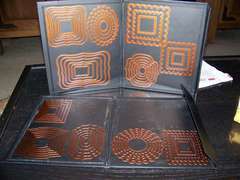 Lamination Machines - I could not find anything about home lamination Machines. I know the refill material is usually heat sensitive so I would suggest to store that in a cool place. You few that have one might want to check your product guide to see if there are any specifications. OTHER: Did I miss anything? 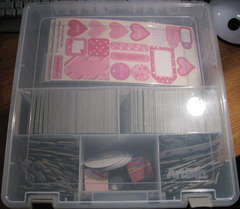 Lamination machines etc... does anyone have those? 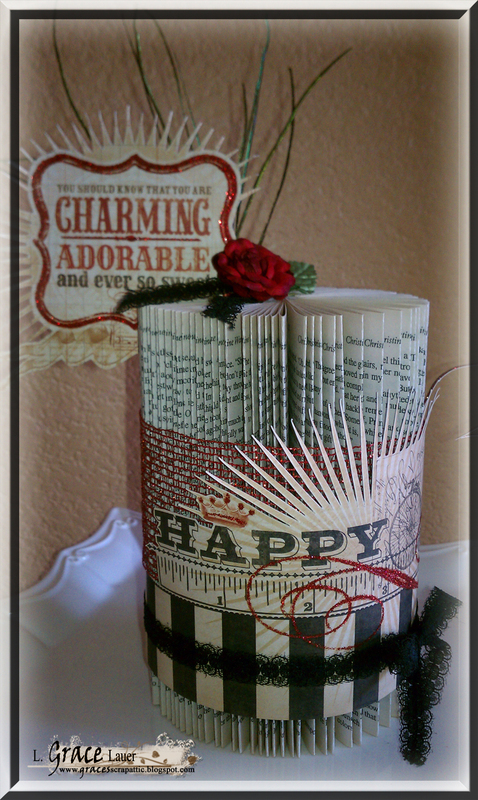 Today I am going to briefly share with you two of my projects I created for the Helmar booth at CHA Winter 2012. 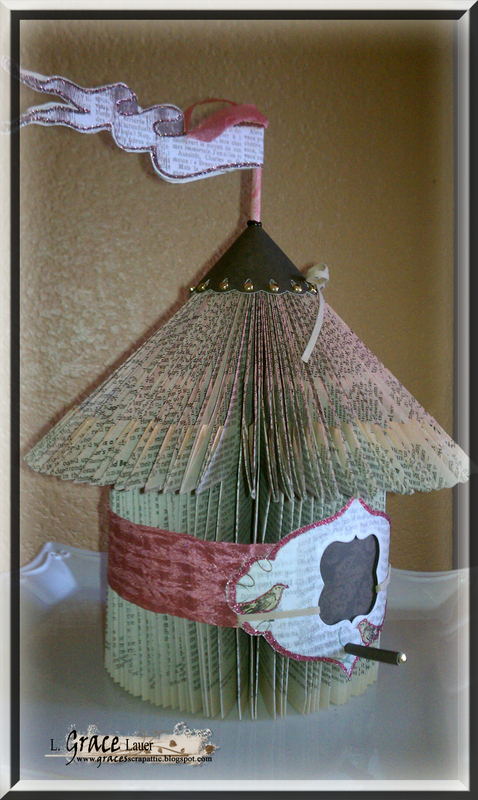 The bird house was created with the lost and found line from my minds eye and some wonderful Helmar Acid Free Glue and Helmar 450 Quick Dry. Folding and tearing book pages seems to be consuming my life lately LOL! This next piece was also created for Helmar's booth but it was also donated to Charity Wings Organization for the carnival raffle at CHA Winter 2012. The winner of the raffle for this item was from the Neatherlands... I'm an international artist baby! LOL. Just kidding... but I thought that was pretty cool. 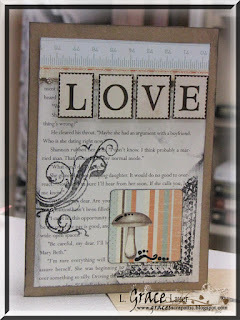 Challenge #3 - Week #1 - (Monday) Color Altering Items - Inks, pens, mists and paints. 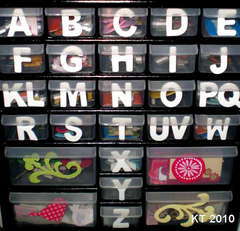 Once you have decided where to store them you will need to TEST every pen quickly to make sure they still work. Trash the ones that don't! Make a list in your binder of ones that need to be replaced. "Ink pads are best stored flat. Each pad is filled with liquid ink, and this ink can travel throughout the pad over time if not stored properly. For example, if you stored your ink pads vertically, over time the ink would drop to the bottom edge of the pad, and you would no longer be able to get a fully-inked image when you tried to use the full surface of your ink pad. 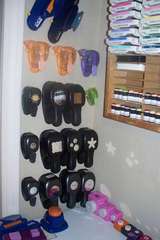 For this same reason, it is highly recommended that you store your ink pads upside down (unless you have Stampin' Up they already are designed to do this). This will keep the ink flow at the surface of the pad, rather than allowing the ink to seep down to the bottom. This is especially important for dye-based ink pads, as this ink is thinner than some other inks and will migrate through the pad at a faster rate. Ink pads containing thicker inks, such as pigment ink, can be stored face up." 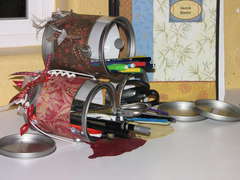 Ink pads can be cumbersome at your workstation. Most people store them off to the side. Why not have a reference guide at your table so you know exactly what color you will need? This is a MUST SEE IMAGE of a great Color Swatch for your Inks. 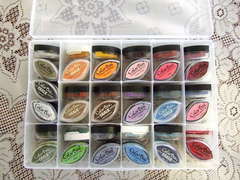 Mists/Paints - These can be stored or displayed nicely on a shelf. Putting them in a color order would make it appealing. If you have the mini misters you can store them on a counter top in the store bought holder or have your resident handy man drill some holes into a block of wood and don't forget to alter it to match your space decor. 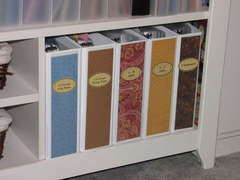 Drawer Sorage: Though I love the organization of this option I don't like not seeing the colors of the mists. Maybe if you put a dot sticker (used for yard sale pricing, found at Walmart) You can spray it as a sample and stick it to the top of the lid. 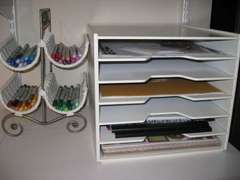 Shelf Unit... simply maid yet holds so much! Have fun and hey! 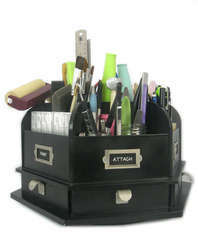 Maybe you can alter something to store your pens in... Get creative!